Nature reserves offer us a gateway into the natural world, being a refuge for ourselves, but especially for our flora and fauna. Seen as a key tool in the conservation of wildlife and their habitats, they are often designated to protect rare and important species, offering these organisms a safe haven in the hope of increasing and preserving their populations and habitats. A new study by scientists at the University of York and the RSPB’s Centre for Conservation Science has given further evidence to the benefit of these protected areas, showing that they help European birds naturally expand their ranges. However, the study also warns that nature reserves may aid the spread of introduced and invasive species. Certain species of European birds are making the journey from the continent across to the British Isles and some are beginning to colonise naturally. 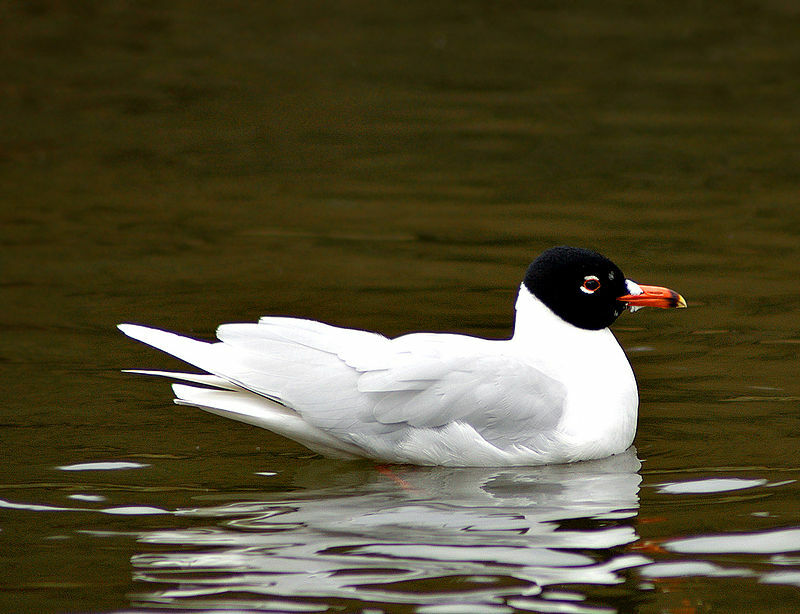 For instance, the Mediterranean gull (Larus melanocephalus), aptly a resident around the Mediterranean coast, has greatly expanded its range in the last few decades, becoming a resident in much of England’s south coast. The little egret (Egretta zargetta) has a similar story, slowly conquering France before breeding successfully in Britain for the first time in Dorset in 1996. The findings of this study, due to be published in Diversity and Distributions, show that nature reserves have been instrumental in allowing these naturally colonising birds to establish successfully within the UK. To assess the effects of reserves on different bird populations, the researchers investigated 8 species of natural colonisers and 6 species of introduced birds, and measured their relationship to nature reserves as a ‘Protected Area association’, from first breeding in a county up to 16 years later. For the natural colonisers, PA associations were high following colonisation. This meant that the nature reserves were integral to these birds settling into the UK, with the results also showing they acted as a springboard, with populations of these pioneers being able to spread from the protected areas. In contrast, for introduced species, PA associations were initially significantly lower, as were the number of breeding attempts. But with time, protected areas become a potent force in helping introduced and invasive population to expand. Invasive species are organisms that are not native to a region, have often been introduced by humans (on purpose or accidentally) and pose a threat to the resident wildlife. Famous examples include Japanese knotweed (Fallopia japonica), which can cause structural damage to buildings and overtake whole swathes of landscape, and the harlequin ladybird (Harmonia axyridis), which outcompetes and predates our indigenous ladybird species.. The UK has also seen the introduction of many exotic bird species, the ruddy duck (Oxyura jamaicensis) being an example. The ruddy duck was brought to the UK from North America to be included in private waterfowl collections. However, after a number of escapes from these collections in the 1950s, a breeding population established and the species spread into Europe. 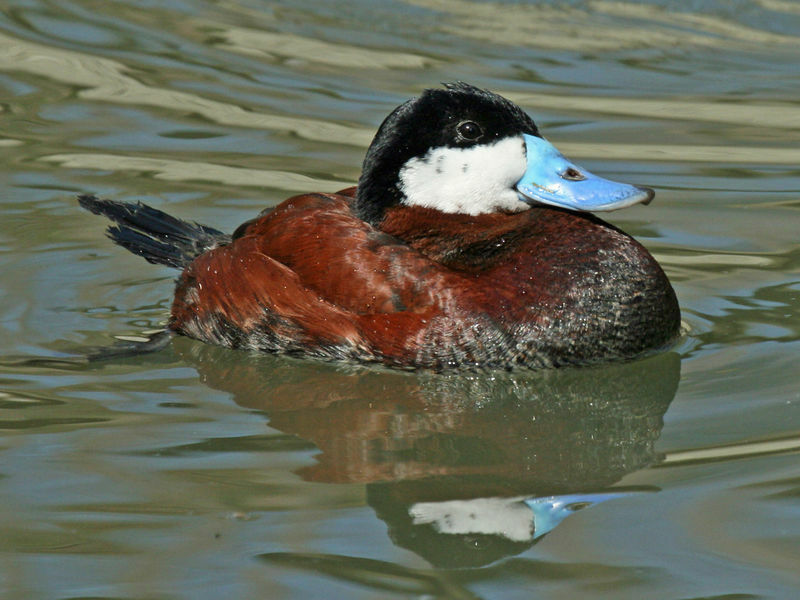 The ruddy duck became a threat to the white-headed duck (Oxyura leucocephala) of Spain, with the males aggressively outcompeting white-headed drakes in order to breed with the females and produce hybrids, endangering the population of the native bird. The study found these invasive and introduced species initially bred away from nature reserves, but once their population began to grow, spread into protected areas, using them to further bolster their numbers. In the case of the ruddy duck, a large-scale eradication programme has brought the UK population to a fraction of its former size at around 100 individuals, which is hoped is low enough to prevent the species from causing further ecological upset or repeating its past offences.